Swapan Banerjee was left mortified after a spelling error was spotted in the name of popular football club Mohun Bagan in posters across Kolkata. 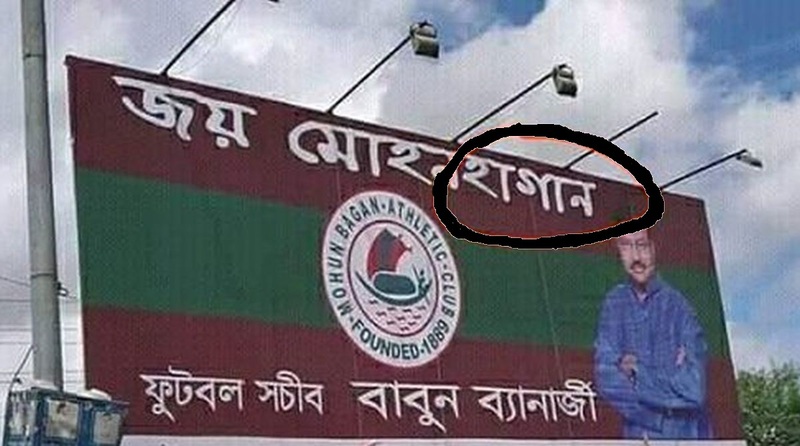 Swapan Banerjee, West Bengal Chief Minister Mamata Banerjee’s younger brother, was left mortified after a spelling error was spotted in the name of popular football club Mohun Bagan in posters across Kolkata. The banners that drew criticism from fans had the name of the club was written as “Jay Mohun Hagan” (in Bengali) instead of “Jay Mohun Bagan”. Swapan Banerjee, who is also known as Babun, was recently appointed as the club’s new secretary. Babun was also a prominent figure on the banners in which the name of the club was misspelt. After the spelling error, Babun was criticised by fans for “spoiling” the name of country’s best football club. Responding to the criticism, Babun took to social networking site Facebook to condemn the error. In his FB post, he also said people had turned the mistake into a vulgar commentary. “I am deeply shocked. Some people have twisted a certain portion of the banner and turned it into a vulgar one. I don’t know who all have stooped to such level and done it. 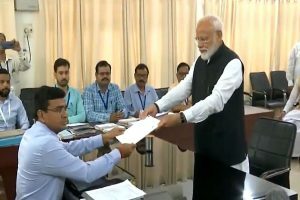 I also don’t understand whether they want to malign me or tarnish the image of the century-old football club of Kolkata,” Banerjee wrote on FB, adding, “I don’t know who all have done it. But they will be caught very soon. I will not sit idle just by filing a police complaint. I will make sure that the people who are actually behind this are unmasked. I take the oath in the name of Mohun Bagan and to safeguard its lasting legacy,” he posted. The West Bengal football club, Mohun Bagan, was founded by Bhupendra Nath Bose in 1889.